Picture courtesy of Xenca. 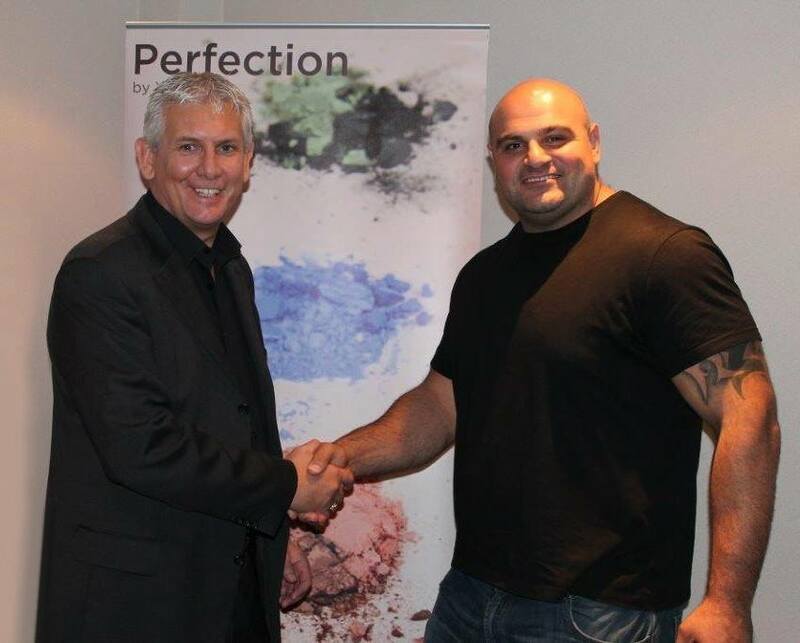 One of Xenca’s directors, David Butler, with Britain’s strongest man, Laurence Shahlaei. Many people in sport take supplements and one of those we know takes some of Xenca’s fabulous products is the current Britain’s strongest man, Laurence Shahlaei. Hopefully people will realise that top athletes and sports people do not give out testimonials lightly. So when they do speak out about a product, they do so because they find real benefit from taking it. 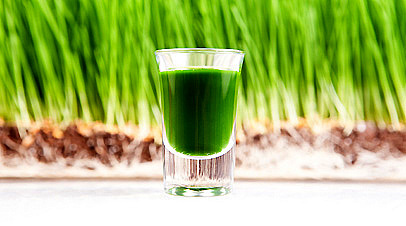 Here are some of his comments on Xenca’s amazing green superfood, Five a day+. Laurence Shahlaei won England’s Strongest Man in 2009 and went on to win Britain’s Strongest Man in 2012 and 2013. 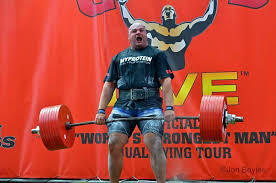 He also is the only British Strongman to ever win a Giants Live competition; he won in Finland 2012 and Gateshead 2013. Plus Laurence holds an official Guinness World Record in the Farmers Walk and numerous British records including the Strongman deadlift at 433KG and the Axle press at 205KG. If you think about it, if a top sports person can feel the difference taking Five a day+, shouldn’t we all be taking it? We know it is the best supplement we have ever taken, bar none! Want to know more about it?